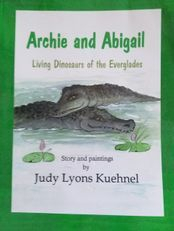 Archie and Abigail live in the mysterious waters of the Florida Everglades. 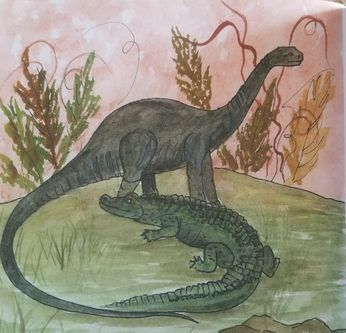 They are proud of their ancestors, the dinosaurs. 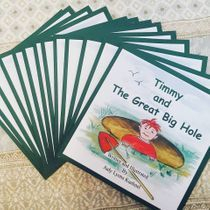 Archie and Abigail share with young readers the pleasures and hardships of life in the marshlands from an alligator's point of view. Here they endure daily encounters with the airboats, entertain tourists and raise a family of little 'gators. Archie finds that he is an important member of the family when a dangerous predator threatens the babies. 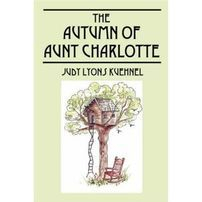 With her son and his family living in Florida, Judy Lyons Kuehnel spends a portion of her time visiting with them. One her favorite day trips with her grandchildren is to visit the Florida Everglades and spend a day on one of the air boats skimming through the realm of the aligators. 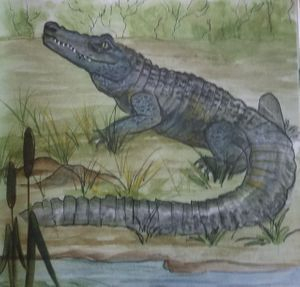 Fascinated by these ancient creatures, they became the centerpiece of Ms. Kuehnel's most recently published children's book.